Are you in the process of searching for the perfect credit card? Are you closing in on a decision, but concerned about making the wrong selection? It’s critical to know these numbers, as you want to find a credit card with a competitive interest rate. This comes into play if you carry a balance from month to month, which could happen at any time (even if you don’t expect it to). Are you charged an annual fee? What’s the fee if you make a late payment? Is there a fee for using your credit card out of the country? Every credit card has fees, so you’ll want to learn more about these before applying. You don’t want to get hit with a surprise fee in the future. There’s nothing worse than a credit card issuer that doesn’t treat you like a valued customer. By making direct contact, you’ll get a good feel for how the company treats customers and potential customers. If the agent is helpful, friendly, and willing to go above and beyond, you probably won’t have any issues with customer service in the future. Conversely, if the person is annoyed and doesn’t want to answer your questions, think twice before moving forward with an application. In today’s day and age, this is more important than ever before. According to Experian, there were nearly 1,600 data breaches in 2017 that exposed approximately 179 million records. There is no sure-fire way to prevent identity theft, but there are things you can do to protect yourself. For example, choose a credit card with all the most advanced security features. In addition to chip technology, your credit card company should provide fraud alerts. This gives you the opportunity to deal with any suspected trouble before it turns into a much bigger issue. Will you earn points for every dollar you spend? Will you receive cash back for simply using your credit card? Not every credit card has a rewards program, but it’s something that’s important to many consumers. With hundreds of rewards credit cards to choose from, carefully compare the terms and conditions of each one. 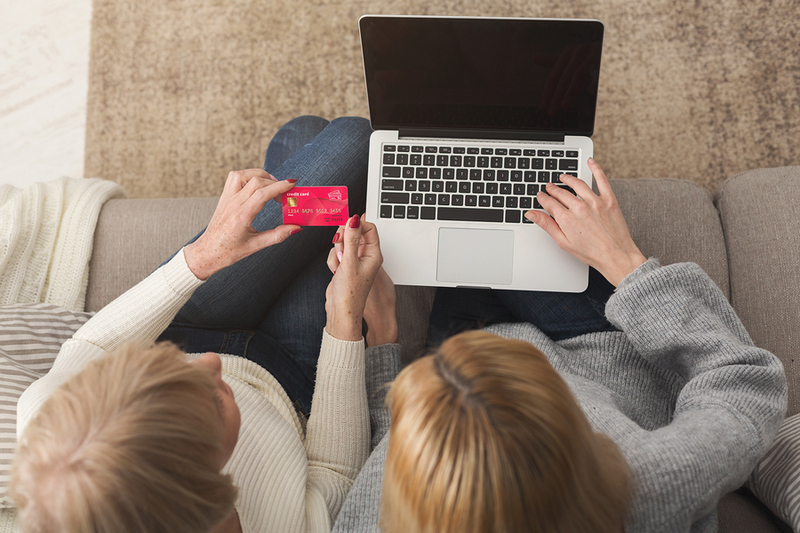 Although no two consumers take the exact same approach to choosing a credit card, everyone can check on these five details before applying. With a focus on these, it’s easier to compare offers and make a confident final decision.